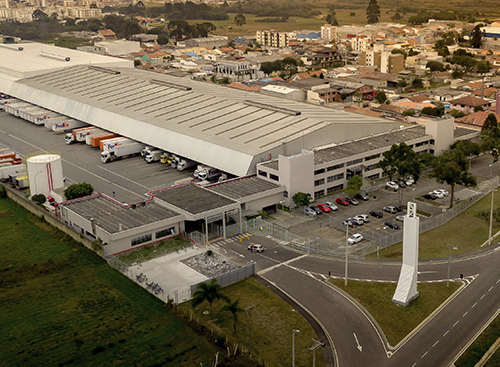 CENTERS - Enterprises in business centers and logistic centers. 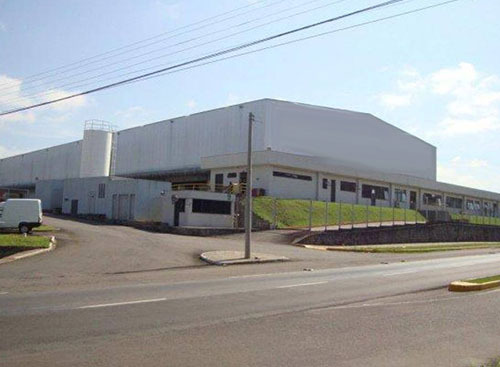 Logistic condominium that offers excelent structure for enterprises and many other differencials adding vallue to the venture. 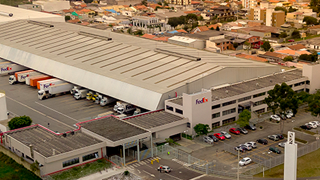 Building with raised platform, large ceilings, clearance and cross-docking system, covered docks, administrative area, cafeteria, armored sentry box and other support environments, ample parking. 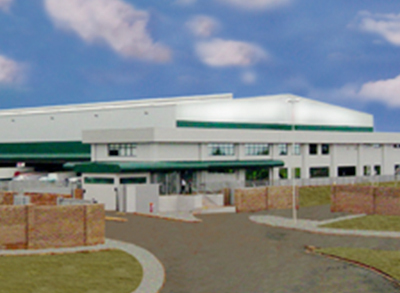 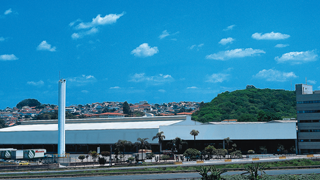 Located in the metropolitan region of Campinas, near the airport and major highways. 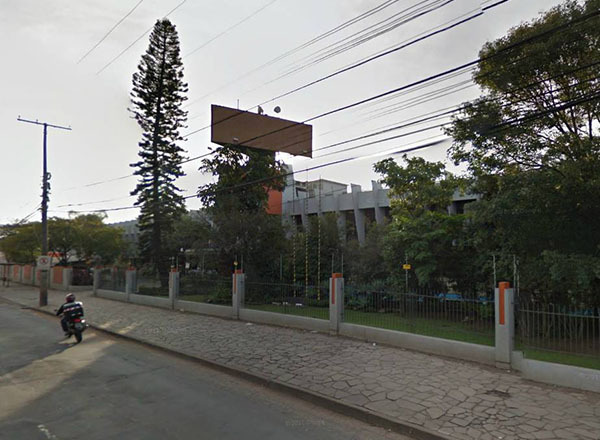 Located in one of the city's perimetrals, the building has easy access to the city's center and to the highways. 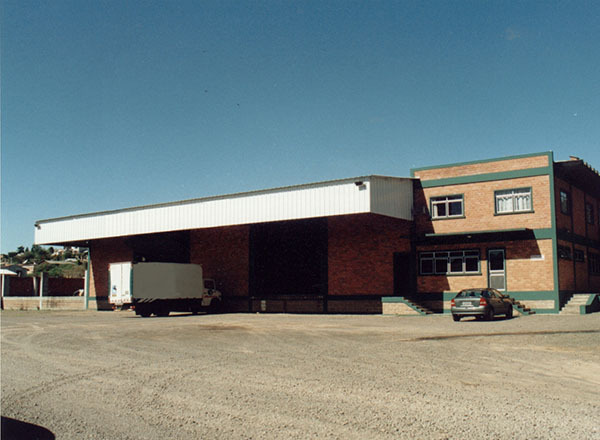 With elevated platform, large ceilings, clearance and cross-docking system, covered docks, administration area, cafeteria and courtyard for parking. 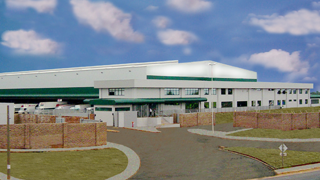 Building with raised platform, large ceilings, clearance and cross-docking system, covered docks, administration area, cafeteria and other support environments, ample parking. 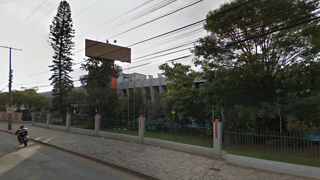 Located in the metropolitan region of Curitiba, close to the airport and major highways. 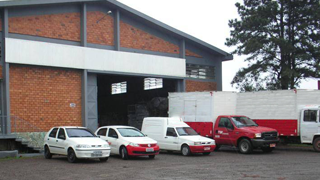 Located near major highways in the area, is also very close to the border with Uruguay. 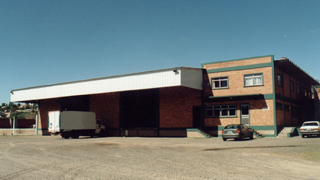 Terminal with raised platform and unloading docks, as well as a large administrative/service area and courtyard for parking. 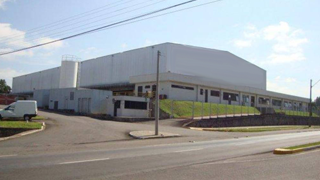 Situated close to the airport and highways, the building with elevated deck, large ceilings, clearance and cross-docking system, covered docks, administration area, cafeteria, workshop for vehicle maintenance, parking lot and other support environments. 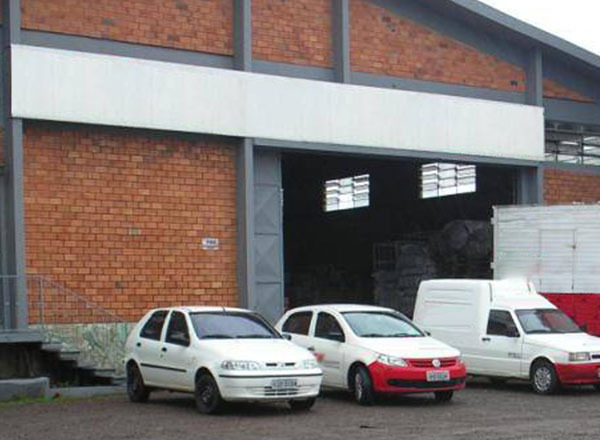 Located in the central area of the city, the building perfectly meets the needs of a cargo carrier and storage, with space for loading and unloading of trucks and smaller vehicles, in addition to the administrative area for support. 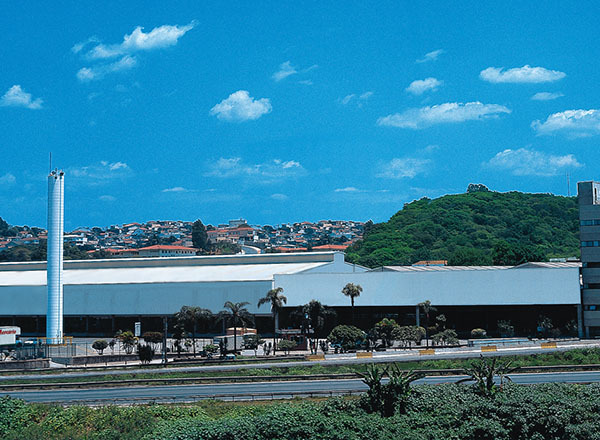 Located at Marginal Tietê, next to airports and highways, building with elevated platform, ample ceiling, free area, cross-docking system, covered docks, administrative area, lunchroom, vehicle maintenance workshop, ample parking lot and many other support ambients.